Routine oil sampling is the key to a successful maintenance program. 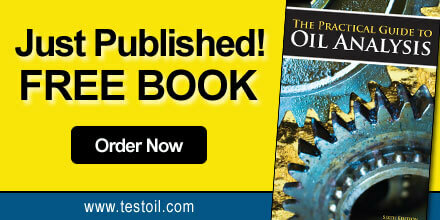 Oil testing provides essential information to determine the condition of your equipment. Baseline of normal wear can be established during the first few months of a program. As the program matures, only routinely scheduled testing can indicate when abnormal wear or contamination is occurring. Companies that establish a scheduled sampling program will be able to use trending to monitor their equipment and lubricant. Regular inspection of equipment and the evaluation of oil analysis results will provide valuable information about the health of the equipment and the oil. 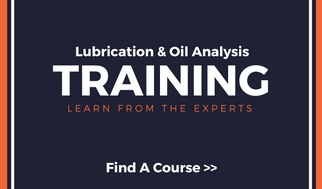 By following the trends of the oil analysis data, users can monitor equipment condition and predict corrective action before equipment failure. The goal of oil analysis is to minimize equipment downtime, prevent unnecessary maintenance activities, and maintain equipment warranties. Lubricant Condition: A lubricant’s condition can reveal whether the fluid is healthy and fit for further service or ready for a change. 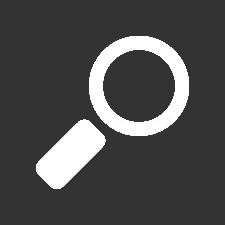 Identification of Contaminants: The increase of contaminants, such as dirt, water and machine wear, is the leading causes of machine degradation and failure. Increased contamination indicates it is time to take action in order to save the oil and avoid unnecessary machine wear. Indication of Machine Wear: Wear particles can be generated at an exponential rate in an unhealthy machine. The detection and analysis of these particles assist in making critical maintenance decisions. Machine failure due to worn out components can be avoided. It is undeniable that knowing what is happening inside equipment and early problem detection is vital to predictive maintenance. Routine oil analysis will alert you to potential problems, save you time and money, and protect your equipment.